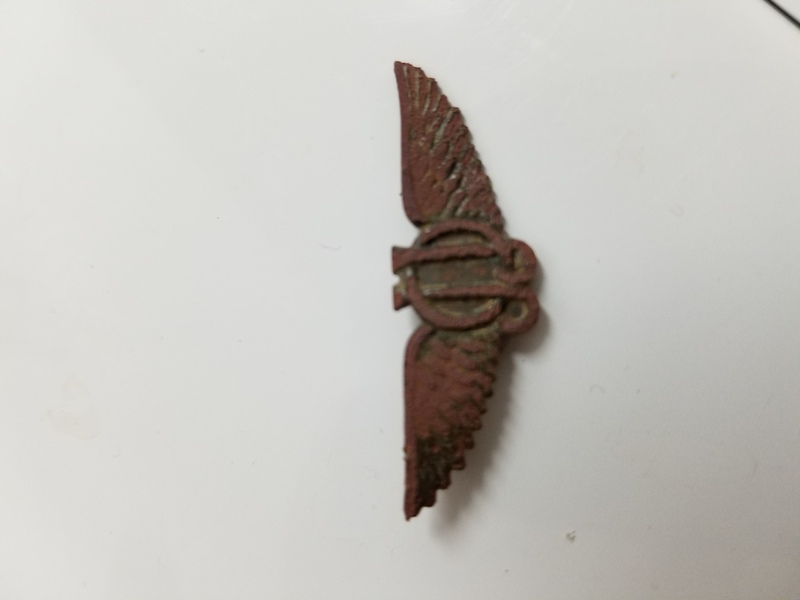 Looked like the pilot wings or the civil air watch pins from WW2. Turns out its a circa 1930 Oregon Journal Junior pin. Understand paperboys either were given them or got them as rewards.